Not only are Keepout well versed on enhancing properties in the domestic market, we also have experience providing full double glazing installation and consultancy services for clients operating on a larger scale in the form of commercial projects too. We have delivered solutions for a wide range of commercial projects such as new builds, office buildings and retail shops continuing on the bespoke personal service we are known for. Commercial projects naturally require greater input as early on as possible in the project life, often needing a great deal of planning and organisation that Keepout are well equipped to handle and provide. Within the commercial sector, every contract has differing demands and needs that are specific to that project and as such we consistently provide an extremely versatile service, working well with other contractors when necessary. Keepout are proud to offer a wide selection of improvement products in multiple materials that we aim to deliver on time, on budget and to the client’s exact specifications on every contract we are offered or brought in on. 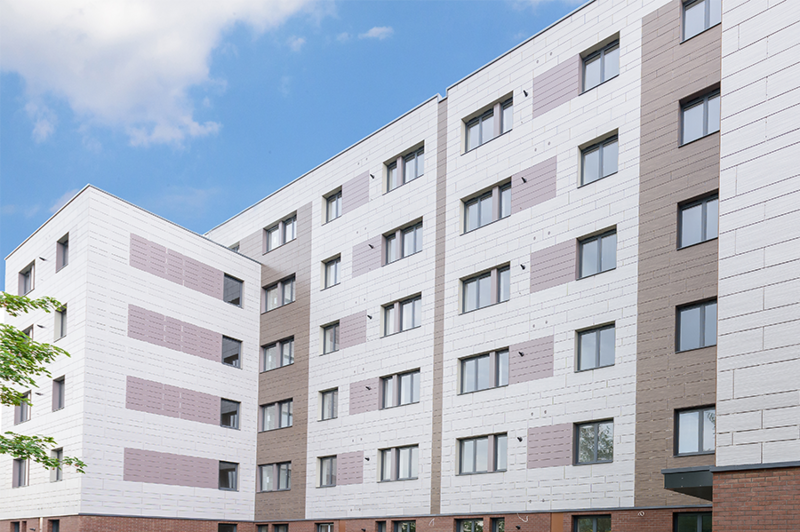 We have experience working with a range of clients including those working in both public and private sectors, including housing associations, main contractors and retail establishments. We manufacture, supply and install a wide range of products highly beneficial to many commercial projects and contracts such as vertically sliding windows, integrated blinds, bifolding doors. Our knowledge of the best products and the benefits that they offer means that we can work swiftly and efficiently on any commercial project no matter how big in scale. Why choose Keepout for your commercial project? Keepout is a veteran installer in the construction industry throughout Greater London, having built up an unrivalled reputation amongst the local community for delivering the best products and service possible. Projects we’ve worked on include AlleyCatz school & sportswear, Coral, Nutrition First and many more. We are a FENSA registered company to assure commercial clients that we always use products that conform to the required Building Regulation standards. What’s more if chosen, you can be confident that our installation team are up to the challenge, being award winners of the FIT show’s prestigious 2014 ‘Master Fitter’ award.